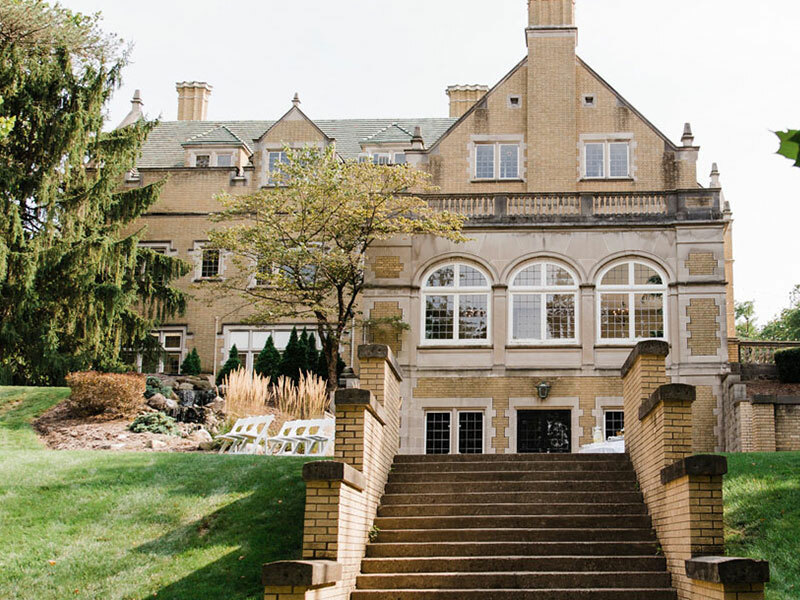 Whether you’re looking for a quiet space for a board meeting, an off-site retreat with unique breakout spaces for team building activities, or an elegant backdrop to spend an evening with valued clients, Laurel Hall has something for your company’s every need. With experience hosting tiny non-profits, large corporations, and everything in between, our team can help you find the best space for your group. Sometimes the best way to jumpstart professional growth and development for your team is simply to find a temporary change of scenery. Our spaces offer peace and quiet, flexibility, and modern amenities for your most productive time off site. As you break for lunch you can step out onto our serene terrace, with its fountains and seating areas, for a proper recharge before returning to work. For the duration of your meeting or event you’ll have a dedicated, knowledgeable member of our staff available to assist with anything and everything that may come up. Your success is our success and we know that a corporate event at Laurel Hall will be the moment that keeps your staff and clients buzzing for years to come. Wow your staff and guests from the moment they come up the driveway and see Laurel Hall sitting atop the hill waiting to greet them. 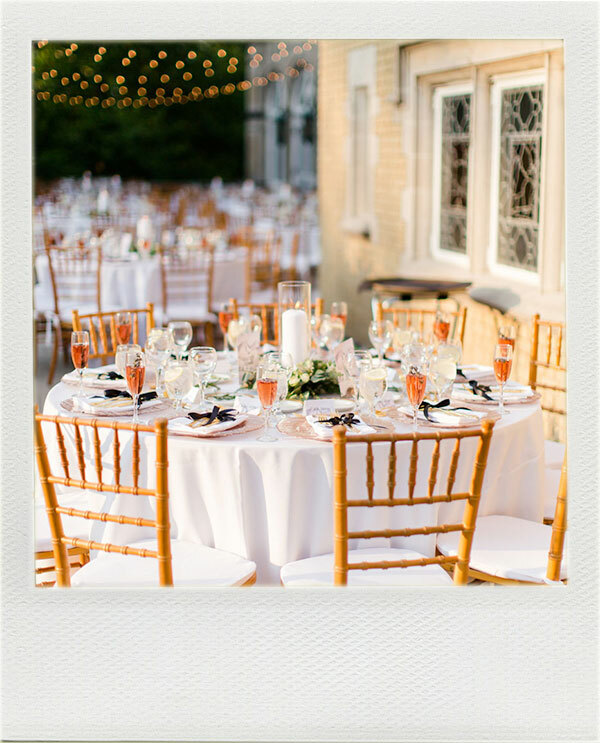 Our one-of-a-kind venue is a piece of Indiana’s history that is outfitted with all of the distinctive architectural details, original fixtures, and luxurious furnishings of its time. Our dynamic layout and variety of rooms allows you to transition from board meeting to cocktail hour without missing a beat. Each of our event and meeting spaces are on the same floor making it easy for companies to mix and match the rooms to fit their needs. Historic charm meets modern convenience at Laurel Hall. Our Conference Center is equipped to stream videos, share presentations, and hold town hall style meetings. Within each of our other rooms, we can facilitate rental and setup of AV and any other technological equipment your group requires. Our six acres of lawn and gardens, surrounded by trees for privacy, offer amazing locations for outdoor activities or team building exercises. Each Laurel Hall rental includes access to our outdoor spaces, giving your guests the perfect chance to sneak away for a breath of fresh air. Sitting atop the hill shielded from the outside world, our quiet terrace and grounds are an excellent escape from the hustle and bustle of the real world. 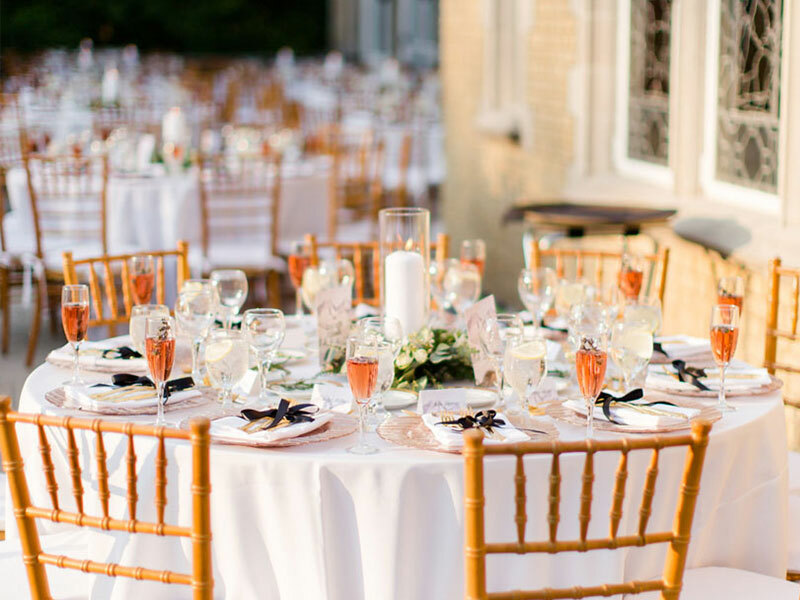 Imagine a sunset dinner with clients on the terrace, a conference set to the backdrop of history, or a networking event with all the style of a Gatsby party. The possibilities at Laurel Hall are endless. Ask us about our non-profit discount! The first step in the journey is touring the venue and visualizing yourself and your team and clients in the space. 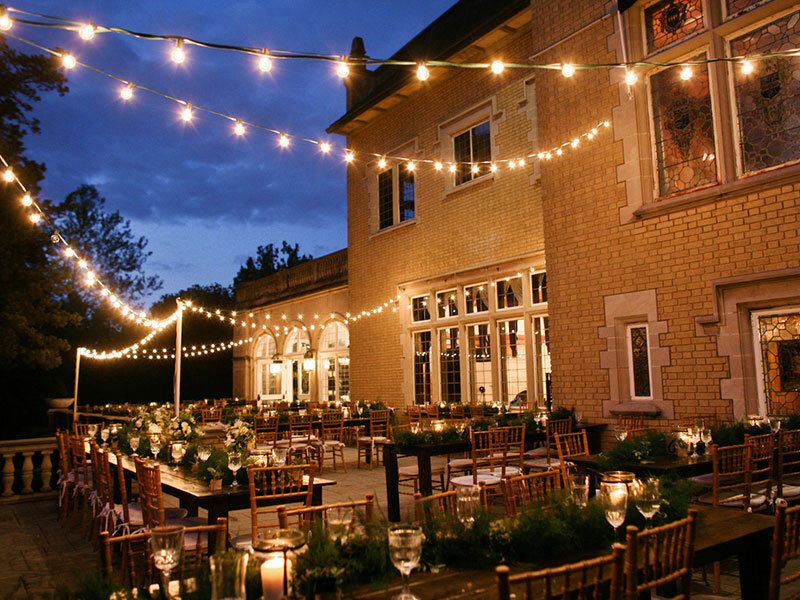 This is the perfect time to ask all of the important questions to make sure the venue is the right fit for you. Guest size? Catering expectations? Building access times? Parking and shuttle options? All are important things to consider before selecting Laurel Hall for your next corporate event! Once you’ve visited Laurel Hall, seen all we have to offer, and fallen in love with the venue, it’s time to lock down the date. For weekday corporate events we can typically offer a great deal of flexibility, but weekend dates go quickly, especially in the peak wedding season. We recommend reaching out early for weekend events and holiday parties to beat the wedding rush! Ask lots of questions in the planning stage. We’re here to make sure your meeting or event is a success and a positive reflection on your business. We’ll want to set a timeline for your day, coordinate delivery of AV/catering items, and other important logistical elements in the days and weeks leading up to your event. 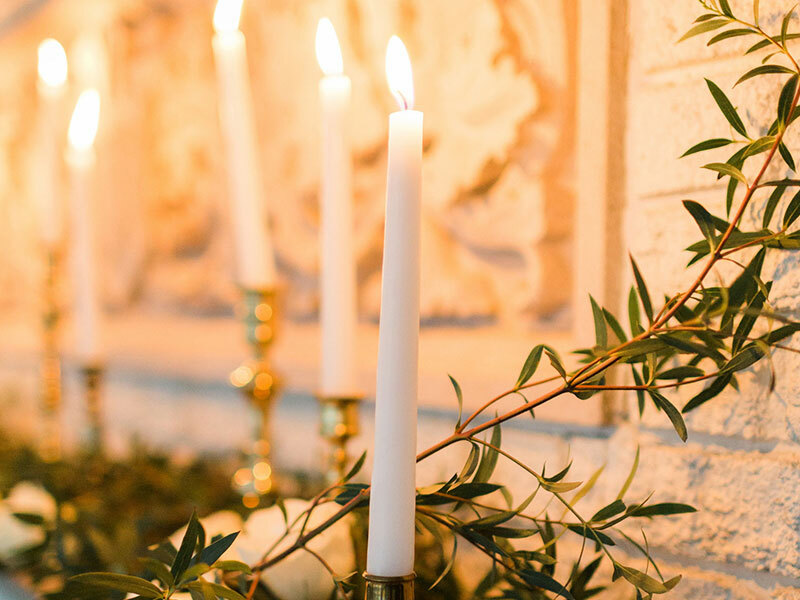 In the days just before your event we will reach out to confirm all of the details so that when you arrive on the day of everything is set in place. A corporate event at Laurel Hall should be an opportunity for you and your team to put your best foot forward and have a productive and beneficial experience set to a beautiful backdrop. 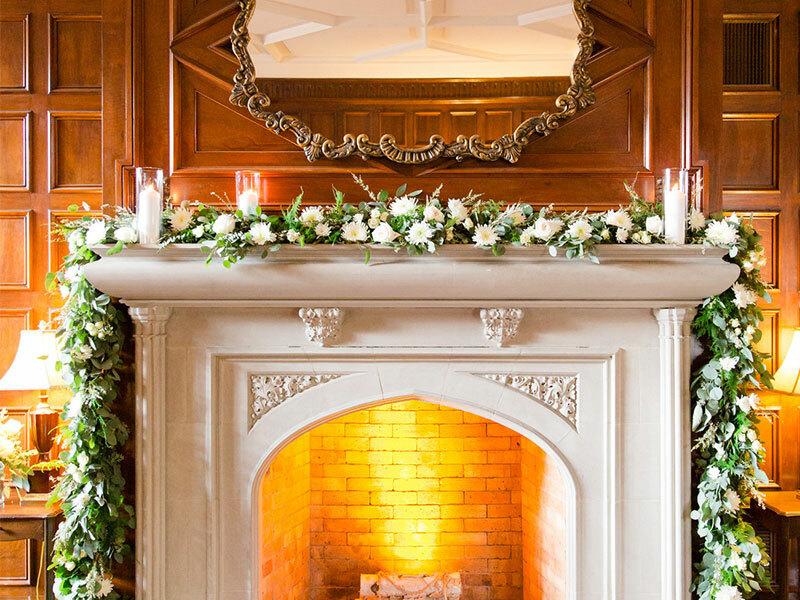 "Laurel Hall offered an ideal setting for our event. Our guests loved the venue, that ‘tucked-away-from-it-all feeling. The staff was easy to work with and happy to assist in organizing our use of the space. I have no doubt we’ll use Laurel Hall for future events because it offers such an exceptional environment for organization." Complete the form below and a member of our team will contact you to schedule a personal tour of Laurel Hall and answer any questions you might have.